Sunday, May 30, 2004 was the first full day in Seattle, Washington. 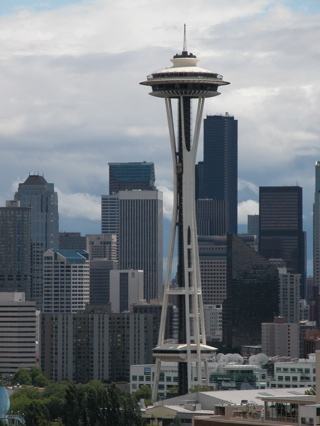 I went on a Seattle Tour bus and saw the whole city. Some of the highlights were the Space Needle, The Market, and the Monorail.